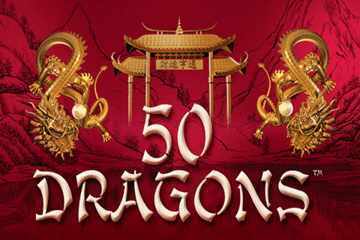 The 50 Dragons slots is found in most casinos in the US and is also very popular in Macau as well as Australia. 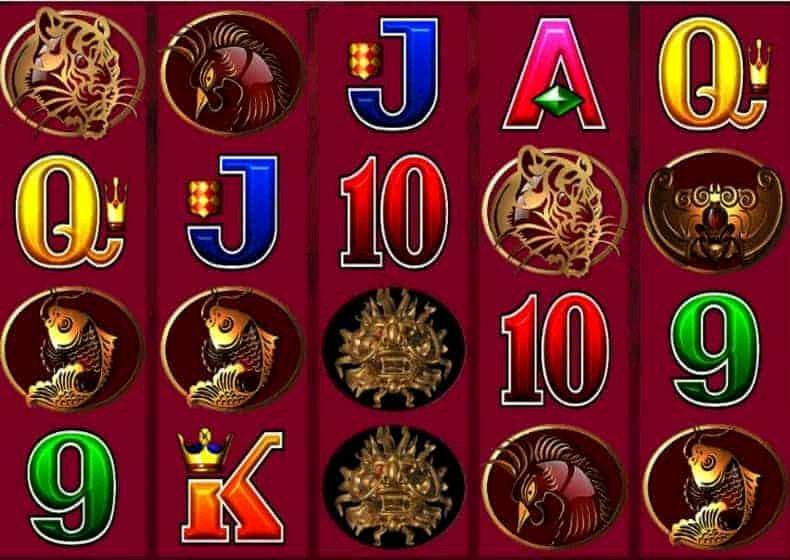 It is a classic Aristocrat game and is very similar to the 50 Lions slot machine, as you would expect, I guess, given the title. As the game title suggests, this one has 50 pay-lines, unlike the similarly named '5 Dragons' which has 243 pay-lines. The big thing here though, is that the top paying lines gives out $10, even on minimum bet, which is huge. Below, you will find our free, instant play version of 50 Dragons - there is no need to download software and no registration required, just enjoy playing. A lot of visitors to our website might want to find a real money 50 dragons game online, but we can save you the time searching and let you know that unfortunately, it is not available in most countries. By 'most' countries, this means almost any country other than the UK. The UK has amazing online casino regulation and allows people living there to play safely online and so the companies like Aristocrat allow their games to be played for cash there. But, if you live in other countries, like the USA, Canada or Australia, then you will not find this game online for cash play at all. You can search, but you will not find it, because the regulatory conditions have not been met by the various Governments. We hope that changes soon and we will be the first to let you know if it changes. Meanwhile, there are lots of very similar games you can play for cash, if you like, made by other companies. Just see our real money slots section to find a casino to play.